Reduction on costs to certain conferences and events as and when they arise. 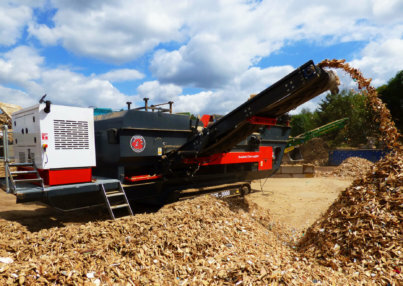 Our recycling members include a range of small and large wood recyclers in the UK who benefit from being represented by an organisation with first hand experience of running businesses in the sector. Our recovery members represent a huge proportion of the UK’s waste wood customers, and have a bonafide interest in ensuring the sector is well represented and understood by regulators and other stakeholders. Our service members supply the waste wood sector with a variety of resources including machinery and equipment. Being a member of the WRA gives them direct access to a range of potential customers. For wood recycling organisations working in the non profit sector, the WRA offers the chance for their voice to be heard and represented alongside their commercial counterparts. Membership fees are reduced for this category.